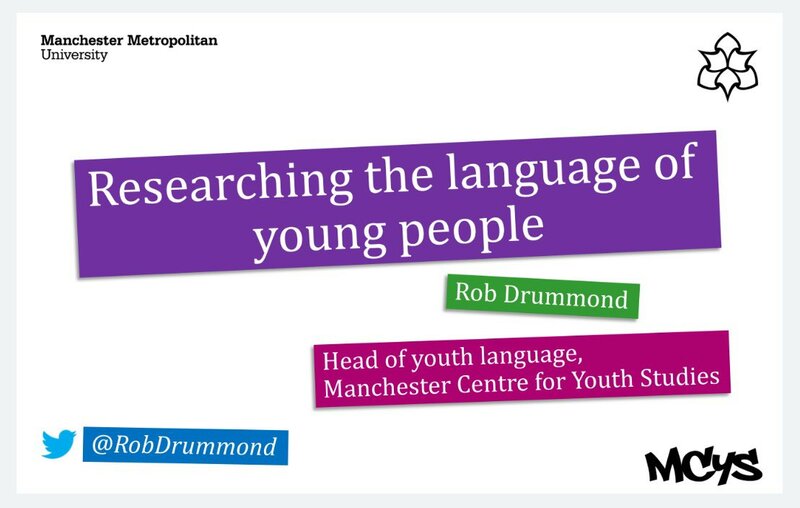 MCYS Head of Youth Language Rob Drummond gave a talk on 'Researching the language of young people' at the EMC in London last week. The talk, sponsored by The Chartered College of Teaching, looked at Rob's work with young people who have been excluded from mainstream school, and was attended by teachers from around the country. The English and Media Centre is an award-winning educational charity supporting Engliosh and Media teachers thropugh publications, courses, and research.